What is The Strong Teeth Club? 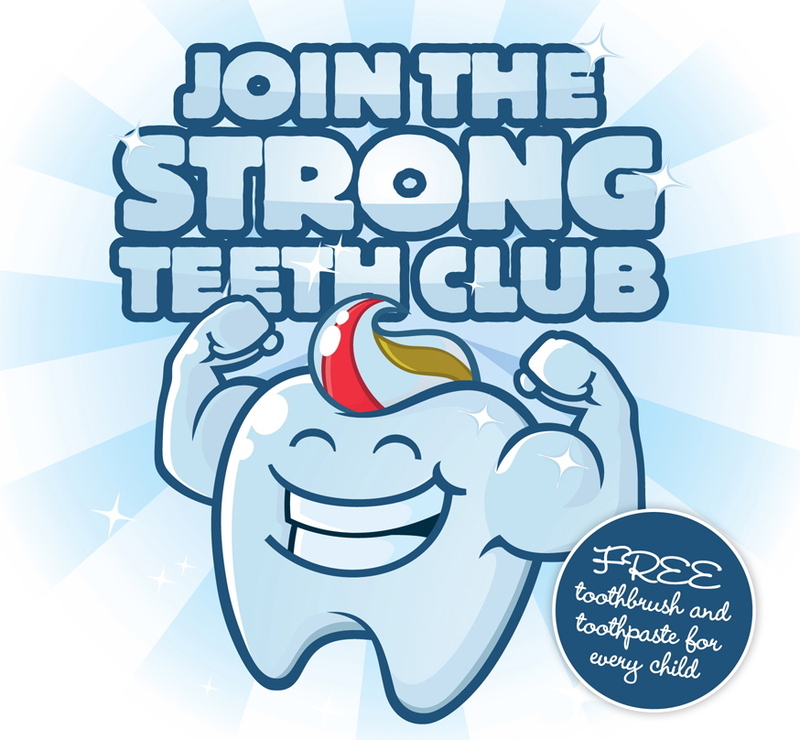 The Strong Teeth Club is led by Qualified extended duties Dental Nurse’s Amanda, Louise and Julie at Whickham Dental Practice. It is a brand new preventative service to help children and adults alike to learn more about the care of their teeth to stop cavities before they start. Along with detailed dietary and care advice, a fruity fluoride gel is applied to vulnerable tooth surfaces which can reduce cavities by up to 46%. For more information contact the Practice today! Dental Hygienist Caroline teaches your children how to brush their teeth. As a rule of thumb brushing your teeth should last as long as the video.